On Thursday, August 13th, 2015, the Carr Auditorium at San Francisco General Hospital was filled with people. 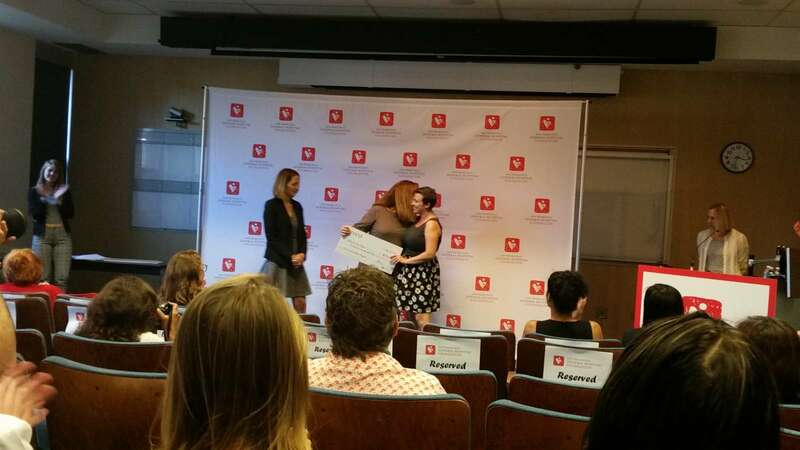 There were grantees, grantors, and press. 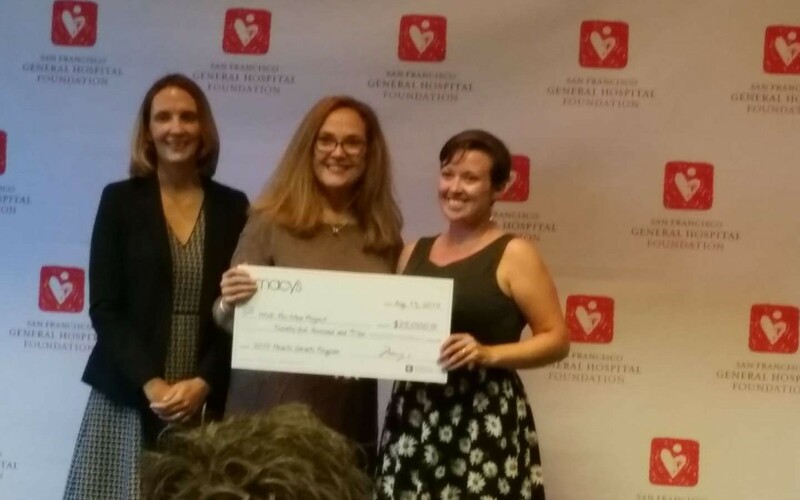 The San Francisco General Hospital Foundation presented over a million dollars to innovative hospital projects and initiatives that might otherwise go unfunded. 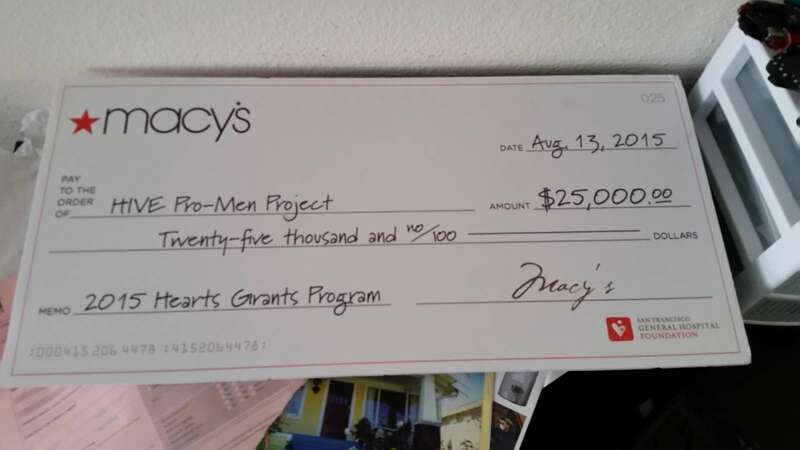 HIVE was presented with $25,000 from Macy’s for the PRO Men project. 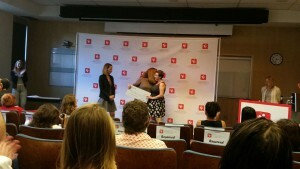 I was very happy to be the person to accept the giant check for HIVE, because the PRO Men project is so close to my heart. 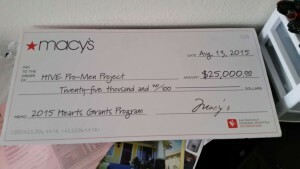 My husband and I participated in the first PRO Men video three years ago. We also participated in two more videos, one on “Adherence” and one on “Disclosure.” That was the start of my work with HIVE, and how I became interested in going to school to become a social worker. 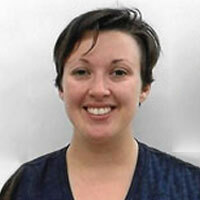 Caroline Watson is the Social Justice and Communications Coordinator for HIVE. She is also the founder of #WeAreAllWomen.